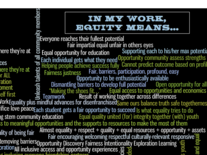 Check out the new Sprockets equity statements! We've added to our mission and values to reflect an explicit commitment to equity in our Sprockets network. 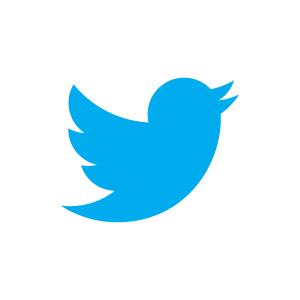 Check out the changes on our website! Equity has always been at the heart of what Sprockets does. We’re about making sure that every youth in Saint Paul has access to quality OST programs that support their success, and we always have been. But we know that we need to be explicit about the importance of equity to our network and how that commitment is reflected in our work. This spring, we held conversations with the network at our conference and with our governing groups to clarify Sprockets’ commitment to equity and create specific equity goals and action steps. This is only the first step. We’ll be continuing to discuss how to live out our values, and we look forward to discerning as a network how to make equity explicit in our work together. Photo: Sprockets equity wordle created at our 2016 Network Convening. Congrats to all of our partners who are wrapping up year two of our Summer Learning Program Quality Intervention (SLPQI) Pilot! This year, 26 sites completed the pilot - taking the time during busy summer to assess program quality and make improvements! 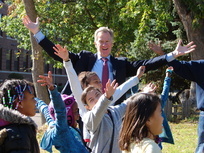 Photo: Mayor Coleman enjoying a visit to a summer program. Join the Sprockets Activator Improvement Cycle! As summer winds down, it's time to start planning for the school year - and for the Sprockets Activator Improvement Cycle! Participation in the Activator Cycle helps your organization improve the quality of your programs and the outcomes and experiences of your youth participants. 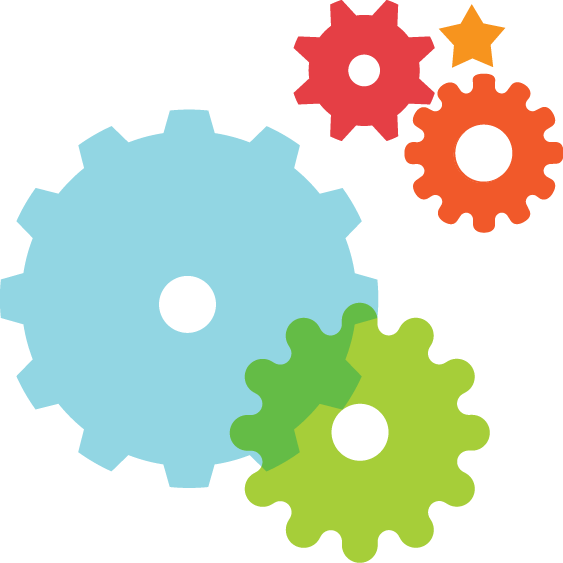 As an Activator, you will collect data, attend a day-long M3 workshop to analyze data and plan for improvement, and submit an improvement plan to Sprockets. Activators have access to assessment tools like the YPQA, SAYO, and the Sprockets Shared Data System. Save the date for the Sprockets Quality Kick-Off on September 23 to learn more about becoming an Activator! 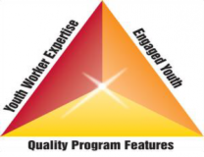 Quality youth programs are the intersection of quality program features, engaged youth, and youthworker expertise. Register for upcoming professional development opportunities that support these elements! Save the date! The Quality Kick-Off is an opportunity to get YPQA as a Self-Assessment training for any new staff and to learn more about the Sprockets Quality Improvement Cycle! More details and registration to follow. 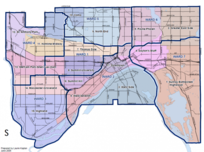 Baker Center - 209 W. Page St.
Hamline Rec Center - 1610 Hubbard St.
St. Clement's Church - 901 Portland Ave.